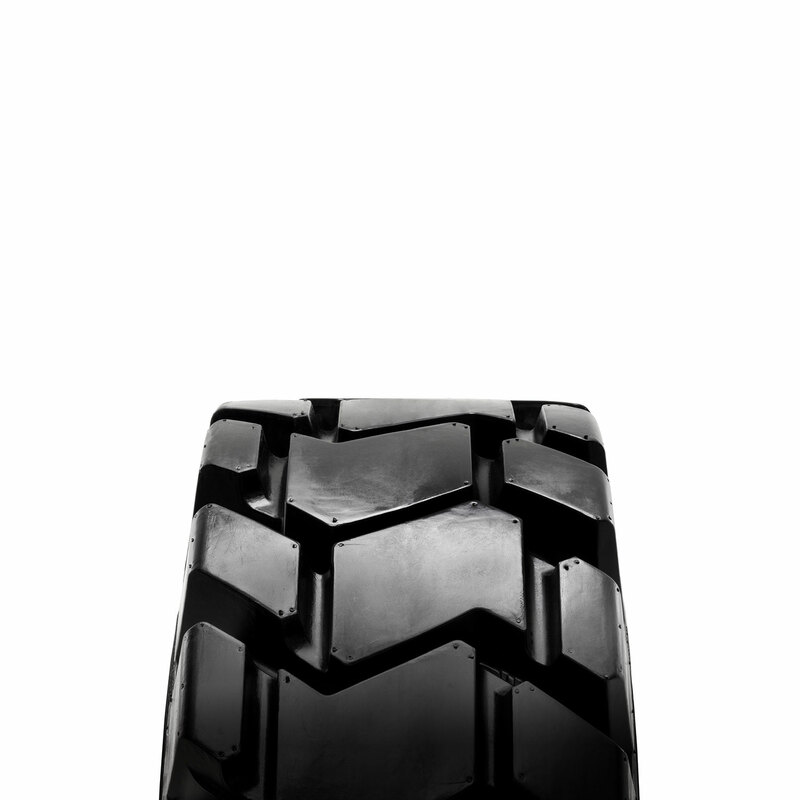 The ultra premium L5 skid steer tire solution. With ultimate durability and versatility, it’s the best pneumatic tire choice for severe duty applications. To find products that meet your vehicle needs, specify your requirements using the product selector.